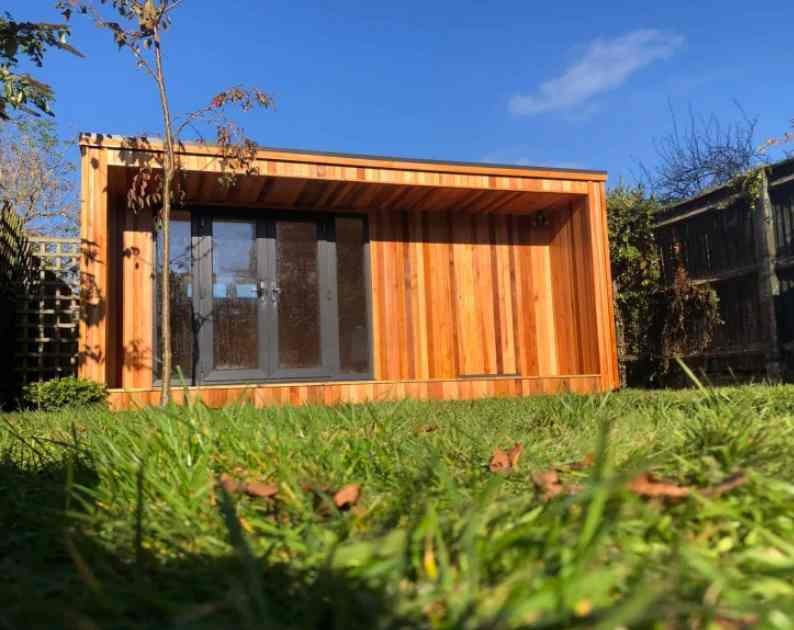 According to figures from Churchill Home Insurance, around 10,000 applications to build garden offices and other types of garden annexes are being made to councils every year. It even claims that three and four-bedroom homes with some kind of garden building like a garden office go on the market at prices up to 27% higher than those of their neighbours (figures based on data from 100 estated agents across the UK). About 70 per cent are entirely new builds, the rest are conversions. The study - which is based on freedom of information requests to nearly 400 local councils - indicates that only two in every ten applications are turned down. Between 2015 and 2018 there has been a 5% increase in successful applications for new garden annexes and a 7% increase for conversions.